Wow!! 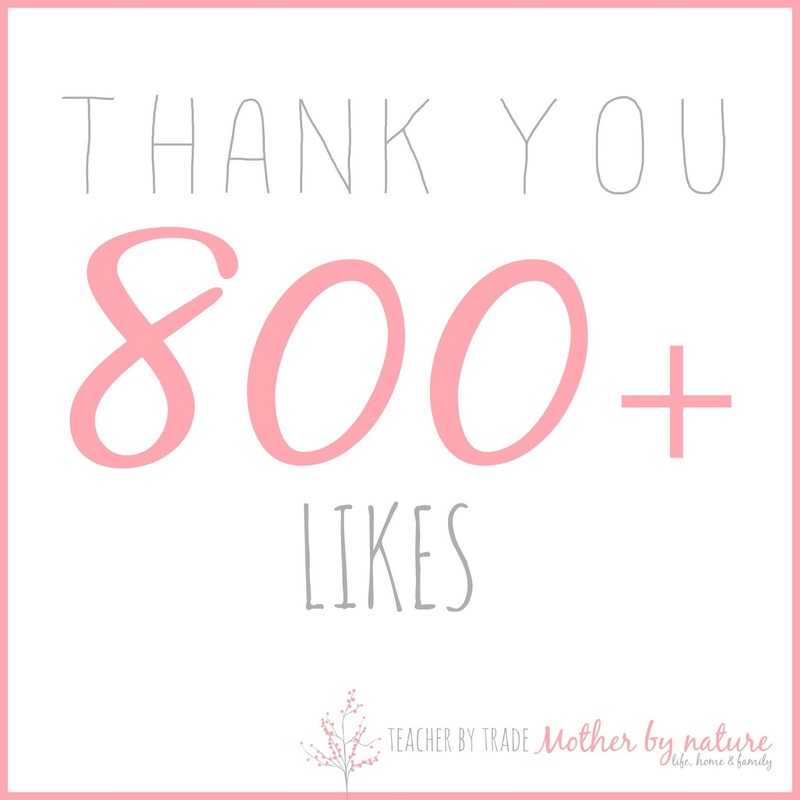 My Facebook page has now reached over 800 LIKES. That is amazing! 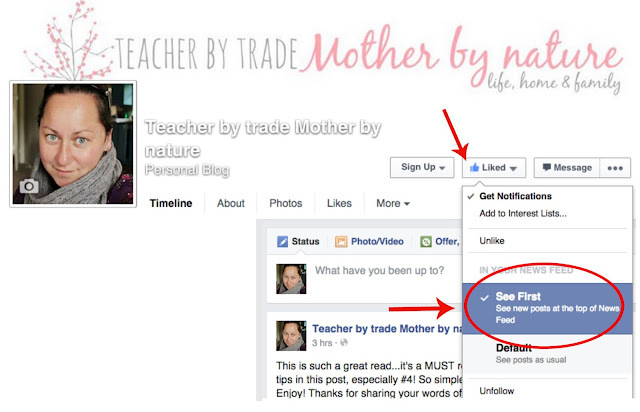 Thank you all so much for liking my page and following Teacher by trade Mother by nature. For those of you who are new, WELCOME! 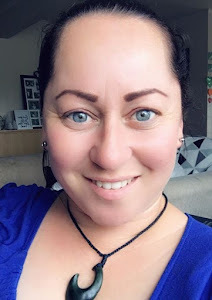 I am a 30-something Kiwi Mummy Blogger, Teacher and Mother, sharing tidbits of my life, home and family. 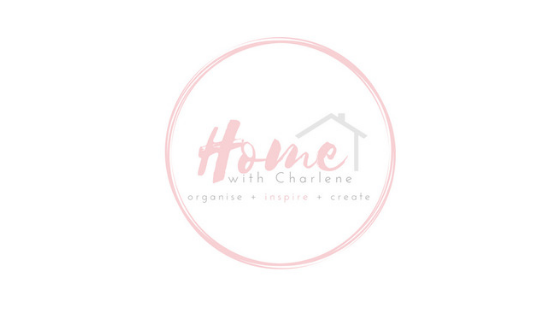 I love to blog about Motherhood, DIY & Crafts, Toddler activities, home organisation, and much more. 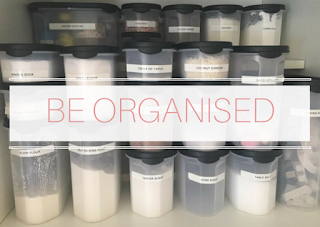 I will be starting a new series soon - 'Organising My Home' - sharing tips and tricks of how YOU can organise YOUR home too, so stayed tuned for that. 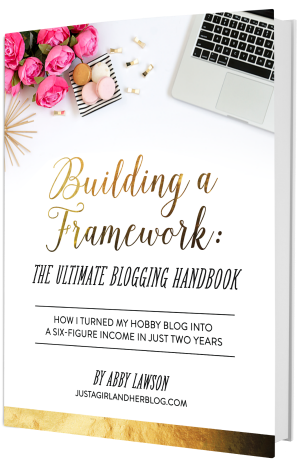 Grab a cuppa and head over to my blog. 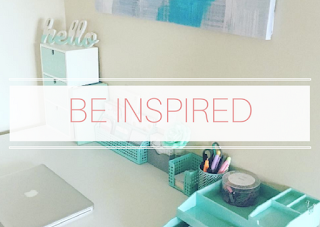 Be sure to sign up to my email notifications so you don't miss a post (located in sidebar). 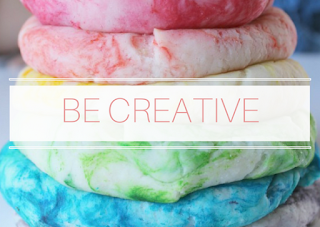 Be Inspired - Be Creative - Be Yourself. I would love to reach my next milestone - 1000 LIKES before the end of the year, so if you haven't already liked my page or you know someone who would LIKE Teacher by trade Mother by nature on Facebook, please share or tag them - CLICK HERE. (Thank You in advance). To make you sure don't miss a post, click "Get Notifications" under the LIKED tab and if you really don't want to miss a post, click "See First". 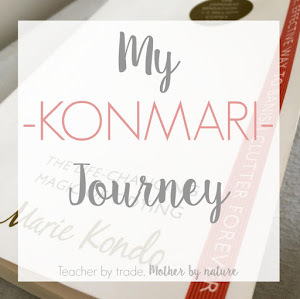 If you have only just found my blog, WELCOME - it's lovely to have you here. 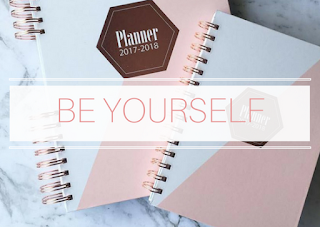 Read more ABOUT ME and if you are NEW? START HERE. Enjoy the rest of your weekend, I'll be back later with Sunday Share.